2 weeks on property! Great option for outdoor lover's! Terrific campground membership and location! Make an offer today and start camping! 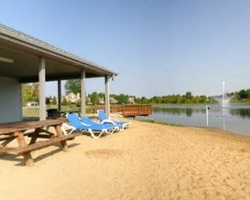 Enjoy relaxing campground vacations! Stay when you want with floating time! 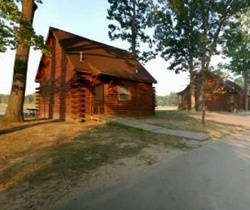 Cabin & RV accommodations! Inquire for details!